Desktop computers are used in all sorts of activities in our lives, many of which activities are highly important events which otherwise might be impossible to carry out without the help of a computer. Think about using an important program to edit some crucial details on an image, or using the computer to carry out an essential business meeting via a live video call. Due to this importance, many occasions also come up when you need to capture the ongoing events on your desktop, in which cases you might wish to record that activity in order to be able to explain it well to your friends, or to be able to watch it again offline later on at anytime. Luckily there are many computer screen recorder available, from which we handpicked the best solutions to you in this list to look through. Screenflow that is a tool that universally works on both Windows and Mac operating systems without any compromise on its operation in terms of speed, usability or compatibility on these devices. Screenflow is also another program that allows to have diverse recording settings chosen from recording the complete area of the display to set diverse range of customized frames for the recording window, or use the webcamera, as well as the microphone and other external audio device simultaneously during the capturing process. Therefore in case you go for a high quality and customized recording, then you can be sure to have professional content with this solution. 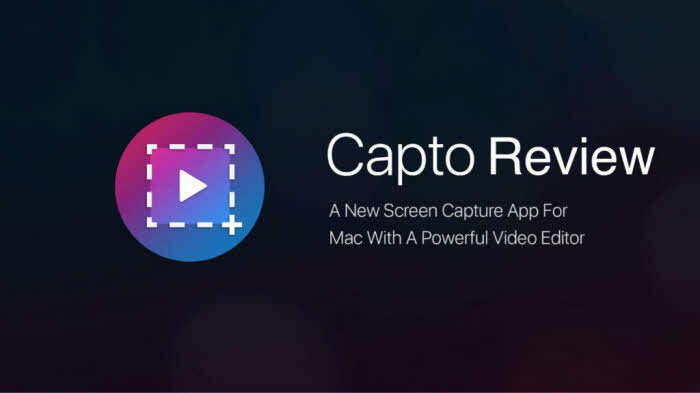 When it comes to deciding on the best desktop capture tool that is also obtainable free of charge then one must definitely look at Macdvd Free Online Screen Recorder that is usually referred to as the ultimate solution that comes up among the free desktop recording solutions. This is also the perfect solution when someone goes for a fast way to do direct recording, as it doesn’t require any installation but is directly accessible from the official website, where the recording can be started with a simple mouth click after clicking directly on the big recording button, without any regard on whether the website was opened from a Mac or Windows computer. 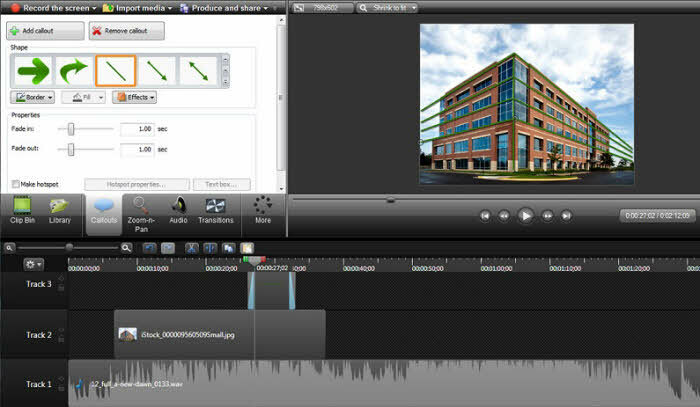 When it comes to comprehensive desktop recording programs that are able to professionally handle the environment of both Windows systems as well as the environment of a Mac computer and operate smoothly on both computers, then Camtasia shall be one tool worth having a look at. 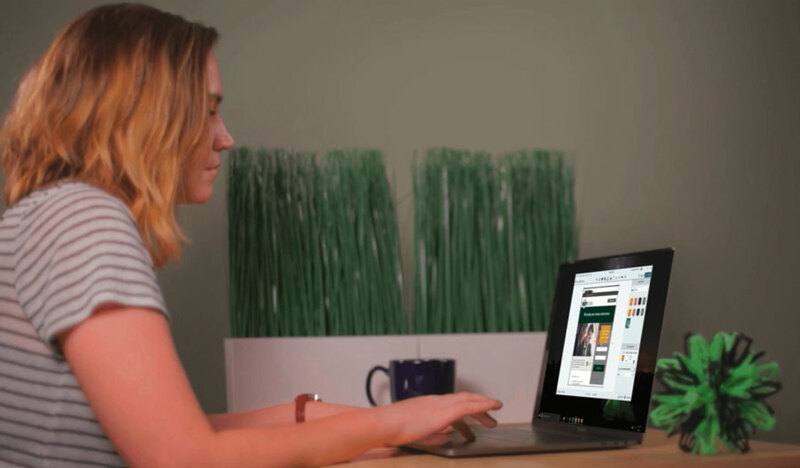 This solution requires minimal effort to record professionally any desirable activity on a computer’s display, as the smooth interface and the user friendly guidance and options help significantly in achieving the operation of this process without any hassles. This solution is also very modern in the aspect that it is able to work with high definition videos as well so you can develop sharp and visually engaging content about the recordings that will achieve better impact on those who you share it with. 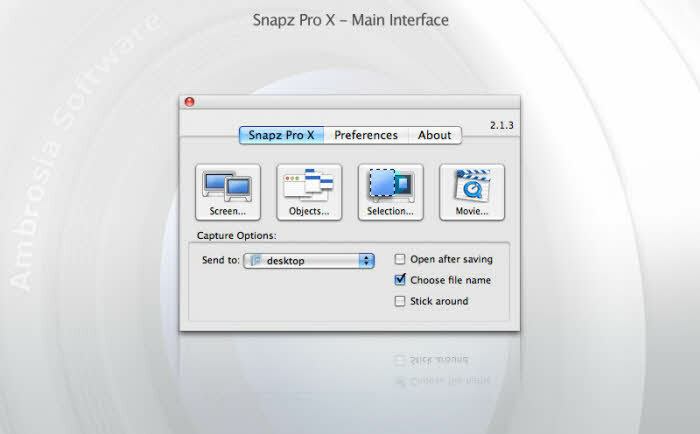 Snapz Pro X is a desktop capture program that is rather simple when it comes to its utilization and have a focus on providing the users a relatively easy to use interface that can pose less difficulty for even newcomers who wish to do desktop capturing for the first time, and therefore might feel a bit lost when trying out new recording tools for their advantage. Therefore this tools is great for inexperienced explorers who wish to understand the screen recording process and wish to have straightforward recording of anything they want on their computer but with less modification than what can be considered to have in case of professionals. 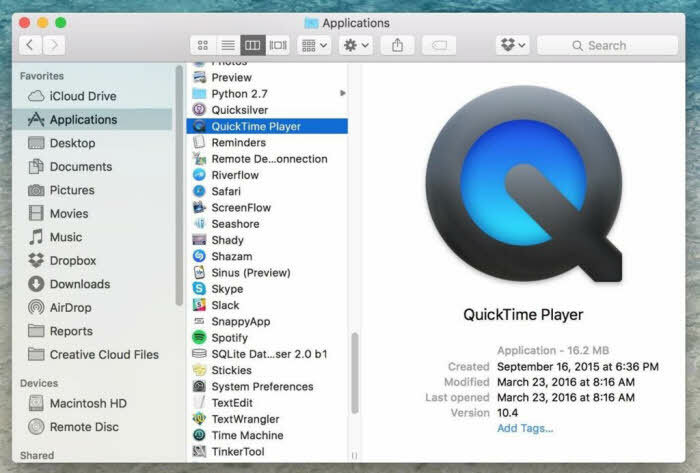 One of the most sought after solution that is from the mac screen recorder category is the QuickTime Player that is an originally built-in solution directly found inside the Apple computer within the QuickTime app that is considered to be the default program on the Apple computers. Therefore you can directly utilize this solution when you check for it on the drop down menu of the media player, where a recording window will pop up from the media player’s system where you can initiate the recording process to capture your desktop window within no time. iSpring Free Cam is one of the most notable computer screen recorder free download which can easily help you record any desired screencast about any sort of activity that is wished to be saved for later to be able to get it uploaded and shared with friends. 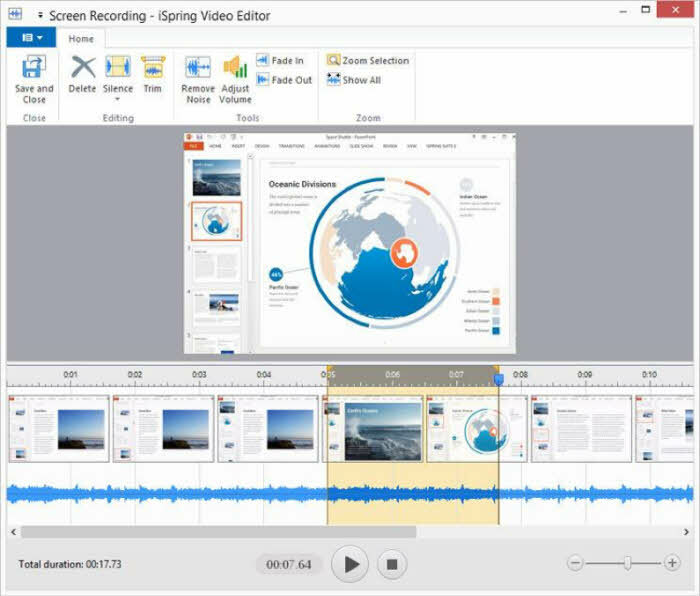 This tool is quite comprehensive and include many interesting features and internal options that help you create and edit your screencast in a professional manner with erased unwanted segments of the video, or delete the audio noise from the background, or apply additional sound effects, among other options. Furthermore there is a lot of possibility offered on the output side as well where you can choose from many compatibility options that can enhance your creation to the fullest. SmartPixel is a great computer screen recorder that was originally designed by its creators to be used for capturing the activity of the gamers while they do their gameplay on their favorite game and wish to capture their specific heroic moment or create a guide to their friends on how to accomplish different hidden tasks in games. 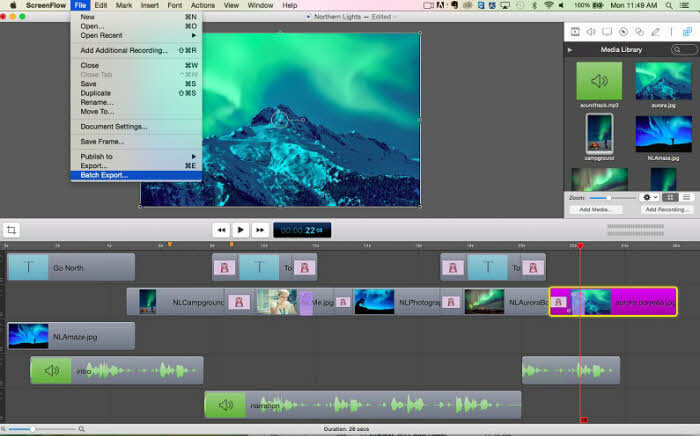 However nowadays this tool can already be used to record anything that is going on the computer while the tool is actually going in the background and doesn’t interrupt the ongoing event. This is combined together with that there is an advanced technology for how the tool compresses the created videos which is believed to be able to enhance the usage of the disk on the computer. 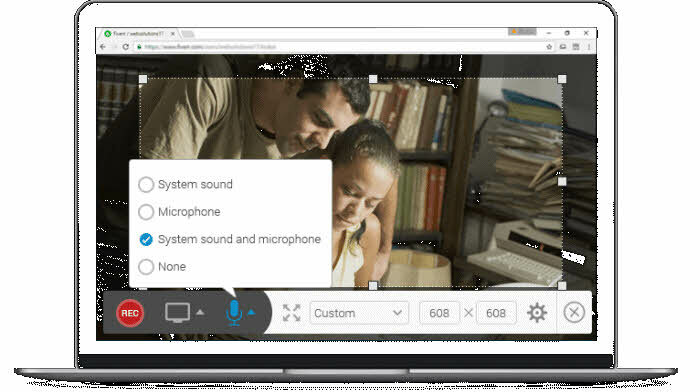 Free Screen Video Recordery is the first noteworthy solution that can be mentioned when it comes to the available group of tools to record computer screen. This tool generally possesses a full functionality that means it is able to capture any sort of activity that is ongoing on your desktop such as the changing and utilization of multiple working windows as well as menus or other activities with mouse and object movements and their related sound effects. The interface is pretty straightforward and there is also an introductory guide for those who would do the capturing activity for the first time, which makes it very comfortable to use this tool, that is also free of charge in the other hand. As you can see many solutions are available that can contribute to a professional desktop capturing experience. These are however developed by different manufacturers who have put different aspects into priority when they developed the solution, and therefore each tool has their own advantage and disadvantage and it is up to you to find out which one fits your needs the most. In any case we recommend that you have a look at the aforementioned Macdvd solutions as they are universal and professional at the same time and surely satisfy your capturing needs no matter what you wish to have for desktop capture.